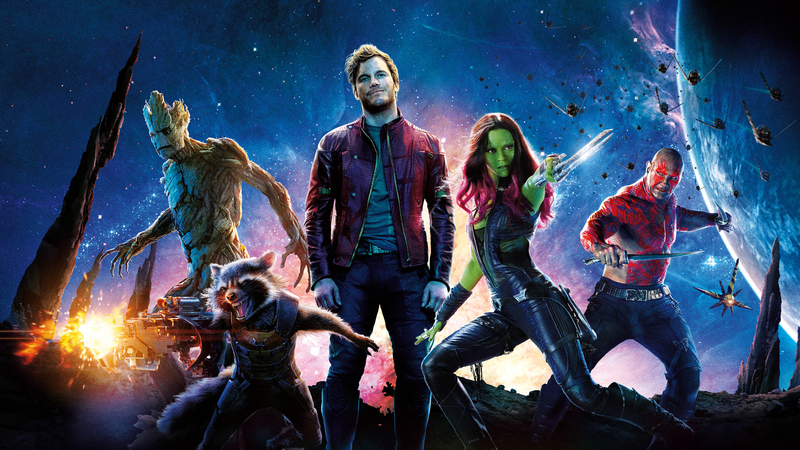 In the wake of the recently announced multi-year partnership between Square Enix and Marvel, Eurogamer reports that Eidos-Montreal will be leading development on a Guardians of the Galaxy game. Square Enix announced its multi-year, multi-game partnership with Marvel last week, and while the publisher has stated that news about The Avengers Project and additional games will follow in 2018, Eurogamer writes that a game centered around the Guardians of the Galaxy is also in the works. The project is to be helmed by Deus Ex studio Eidos-Montréal, which is also assisting Crystal Dynamics with the Avengers Project and is working on the next Tomb Raider installment. Eidos-Montreál wouldn’t be the only studio working on a Guardians of the Galaxy based game – Telltale Games already announced an interactive episodic game series based on Marvel’s iconic sci-fi franchise last year. As always, you will be apprised of all future developments.